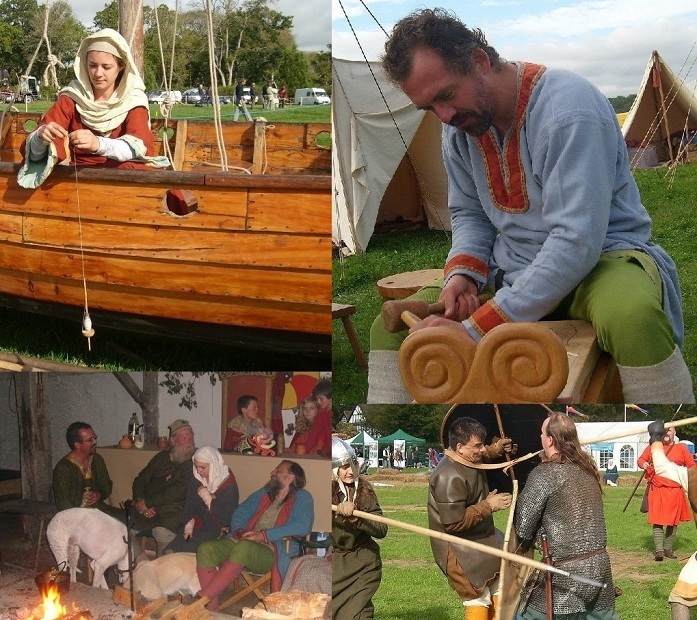 Sceaftesige Garrison - The Dark Age living history & re-enactment group for Buckinghamshire and Berkshire. Welcome to the homepage of the Viking living history group Sceaftesige Garrison, part of Dark Age reenactment organisation Regia Anglorum. Regia Anglorum is an international reenactment society, focusing on life in the British Isles between c.AD 900 and 1100, with special focus on the century leading up to the Battle of Hastings. This includes Anglo-Saxon, Briton, Norseman and Norman in all their many guises. 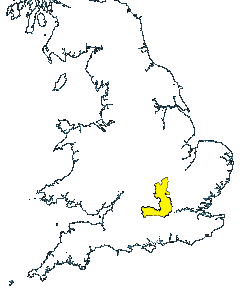 We are Sceaftesige Garrison, the group which covers the Home Counties of Berkshire and Buckinghamshire, where Danish invader and West Saxon warrior once clashed in the reign of King Ælfred the Great. We recreate the lives of people in our part of the world from this turbulent time until the reign of King William I — the dawn of what is commonly known as the Middle Ages. If you are interested in this era, an era of combat between Norman, Saxon and Dane, an age of Norman conquest and Viking raid, then within these pages you can find out where to see our next battle re-enactment, our next living history display, or even how to get involved yourself.